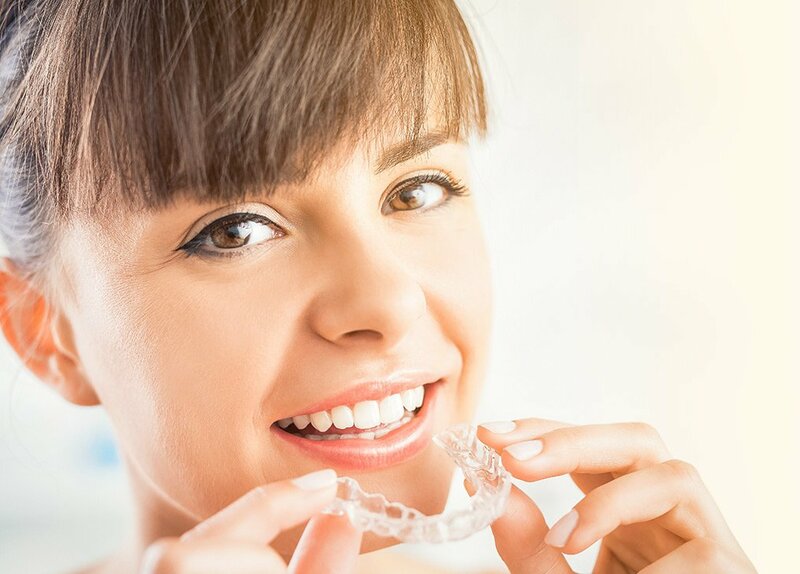 With options like porcelain dental veneers, teeth whitening, Invisalign® clear teeth aligners, and CEREC® Same-Day Dental Crowns, Dr. Wu can beautifully and conveniently renew the look of your smile. 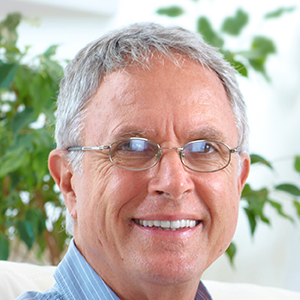 Dental implants, implant supported dentures, and other reconstructive dentistry options can replace missing teeth and restore both form and function with results that look and feel natural. General dentistry options at Smiles in the Gardens include treatments for TMJ Disorder, digital X-Ray technology and adcanced teeth cleaning procedures. You will not find a more experienced and compassionate staff in the area. 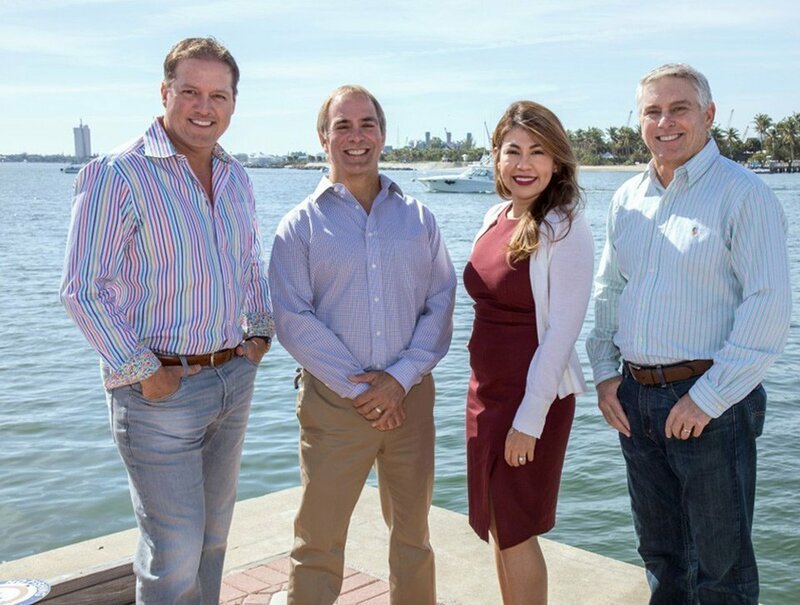 Dr. Etheredge, Dr. Schry, Dr. Joseph Watson, & Dr. Estrada provide thorough dental exams and carefully explain their recommendations to each and every patient. Our highly skilled doctors and staff will provide you top-quality dental services. We strive to be an office that caters to all the dental needs of your entire family.